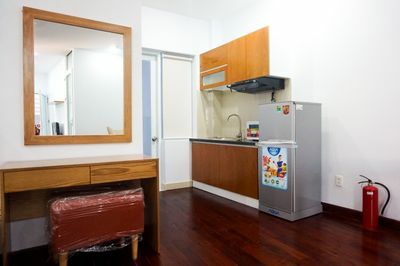 Lehome Serviced Apartment offers various residence style from 1 bedroom studio to medium size 2 bedrooms to large 2 bedrooms accomodation. 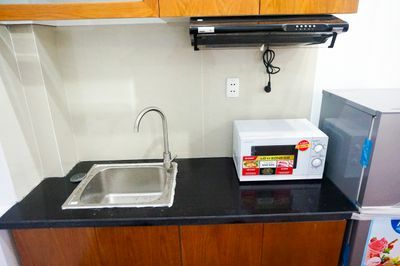 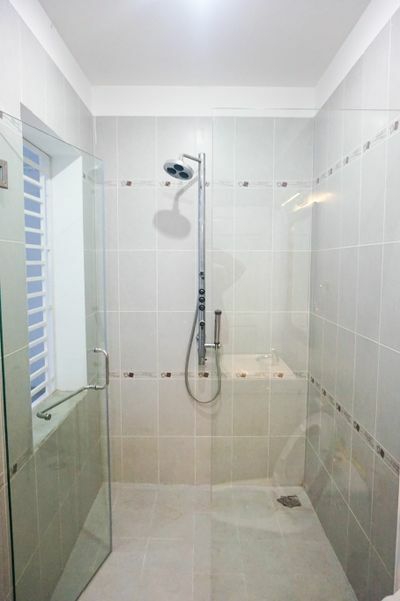 All apartments are well equipped, the only thing guest would need to do is moving in and enjoy your stay with us. 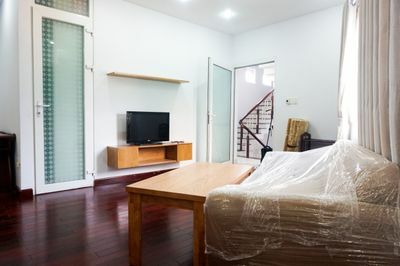 Lehome Serviced Apartment currently offers rental apartments in central Ho Chi Minh city; all apartments are located at prime location, within walking distance to city landmarks as well as main attractions. 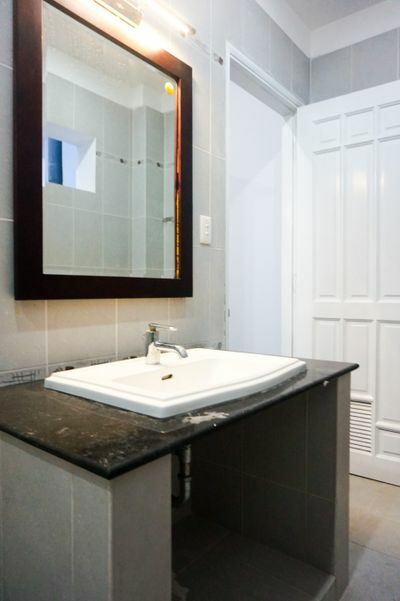 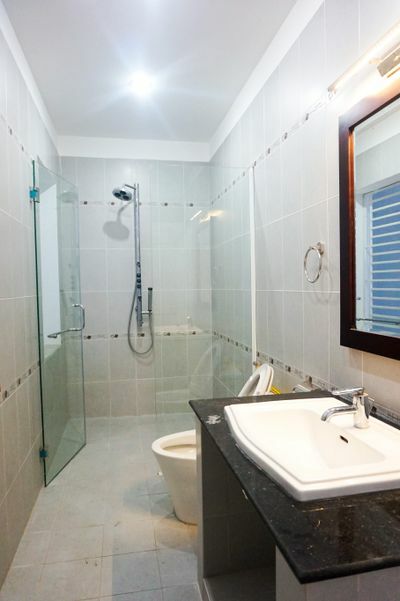 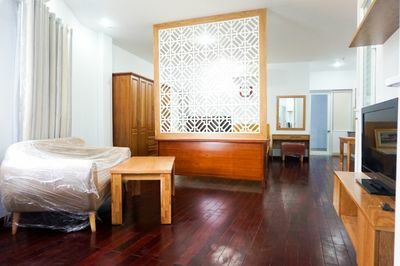 This is a good choice for you, if you look for an apartment which is fully equiped, as well as some services: such as: Internet, cable TV, Kitchen, cleaning room 3 times a week,.. Its location is perfect for you to get into Ho Chi Minh city's center, District 1, district 2,.. 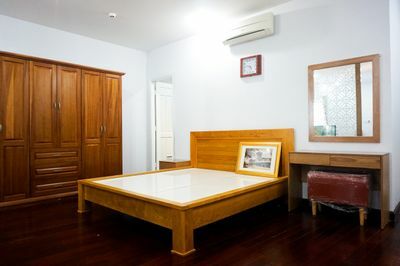 There are also restaurants, coffee shops, market, 24 hour utility shop,.. near it.